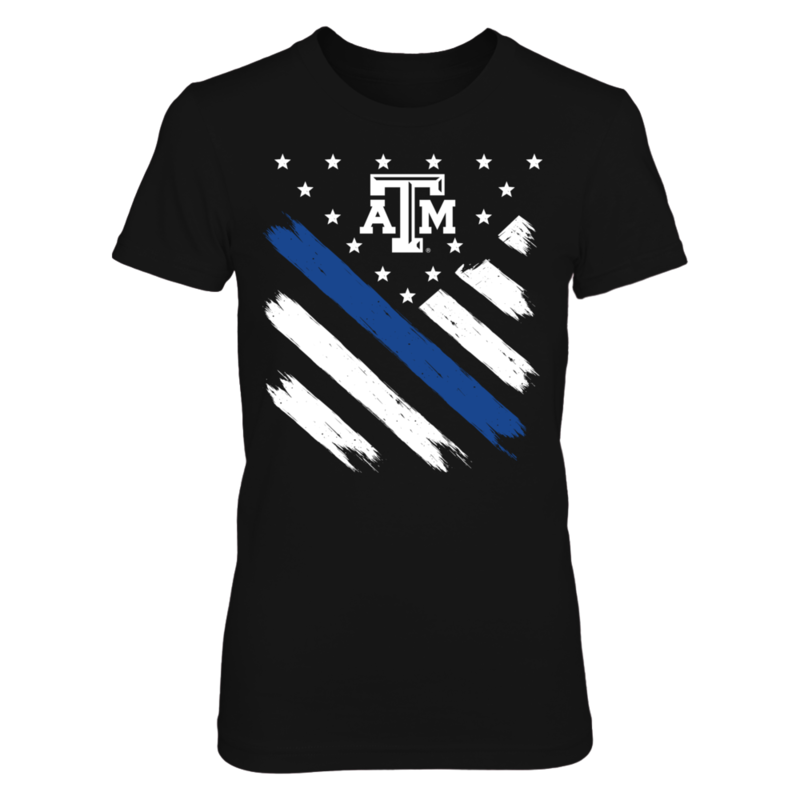 Each TEXAS A&AMP;M AGGIES: Texas A&M Aggies -Diagonal Thin Blue Line fanatics design is custom-made and printed when the countdown ends. Popular designs may be available on our site after the campaign! FROM IMPERIAL DOUBT WRONG- 99 COOL CITY SHIRT !